75 to Florence Exit 180, US 127 S/US 42, Pleasant Valley Road, Cumberland Circle. Beautifully kept brick front ranch in the heart of Oakbrook. 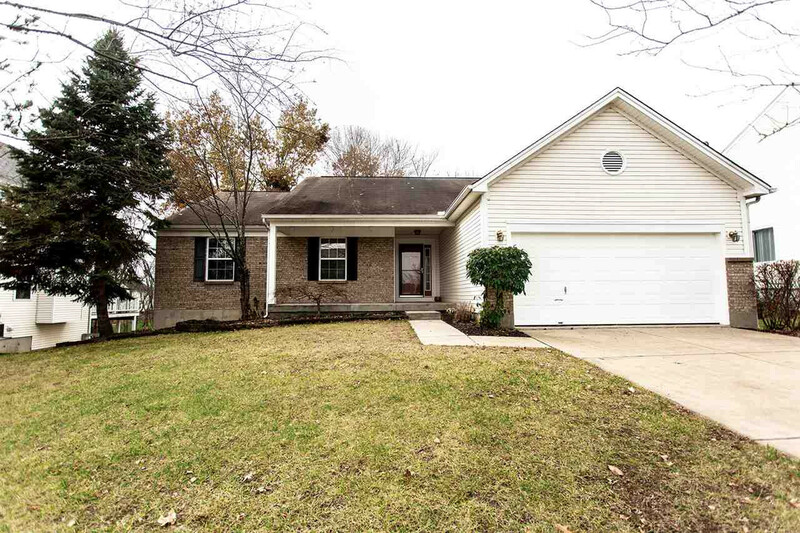 This home features 3 br,3 full baths, large laundry room, finished basement with walk out, cathedral ceilings, spacious kitchen with stainless steel appliances, large multi leveled deck perfect for entertaining, wooded back yard, high efficiency HVAC system, close to shopping, restaurants, and interstate. This home offers a one year HSA home warranty.